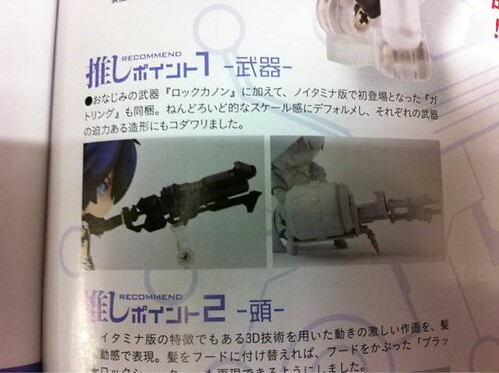 Black Rock Cannon and ... machine gun? 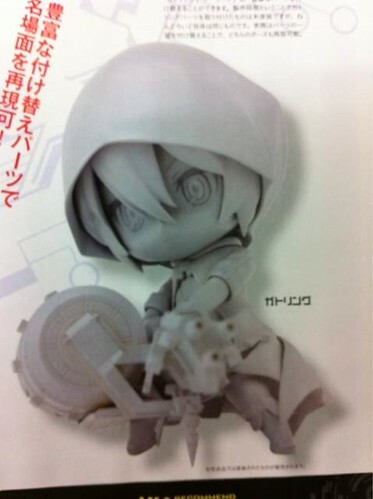 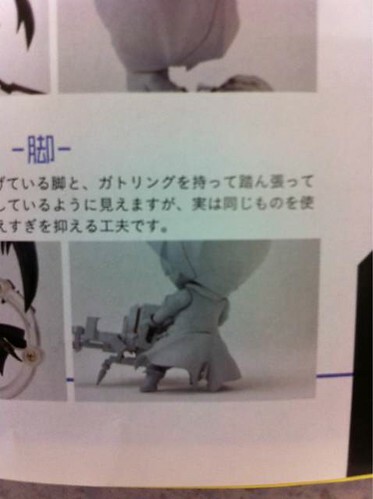 Well, anyway, what do you think about Nendoroid BRS: TV Animation version? 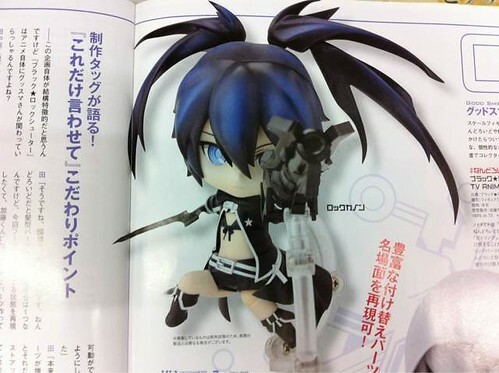 This entry was posted in News and tagged black rock shooter, brs, nendoroid.